NEW ORLEANS-Fulton St. 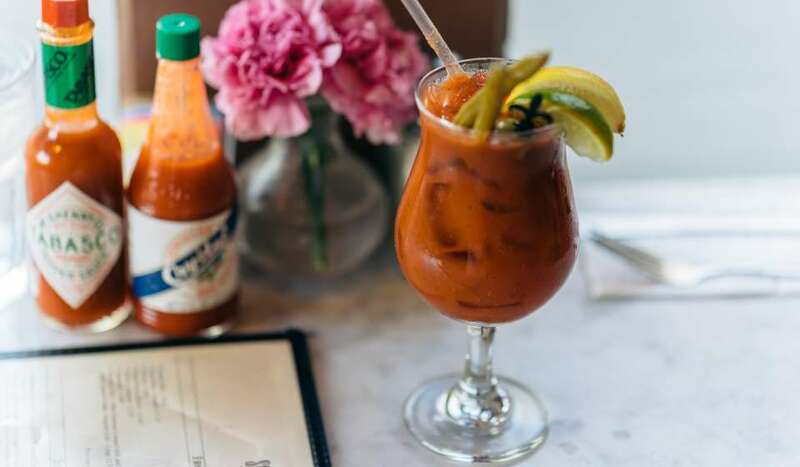 Bistro | Bar, located at 700 Fulton St., is joining a cool collection of some 60 New Orleans restaurants offering a COOLinary New Orleans Menu to provide patrons an incentive to beat the heat by dining out in August. Available Monday through Saturday throughout the month of August, the new French-inspired restaurant&apos;s COOLinary menus feature a choice of three courses for a special promotional price of $19 at lunch or $39 at dinner (tax and gratuity not included). Fulton Street Bistro | Bar&apos;s COOLinary luncheon menu offers a choice of Caesar salad, chicken and Andouille gumbo and fried green tomatoes topped with sautéed shrimp to start; Pepper Jack Chicken Breast topped with sautéed onions, diced bacon and pepper jack cheese in an herb cream sauce or pecan-crusted catfish with Creole Meunière sauce and maque choux for the entrée; and bread pudding with rum sauce for dessert. 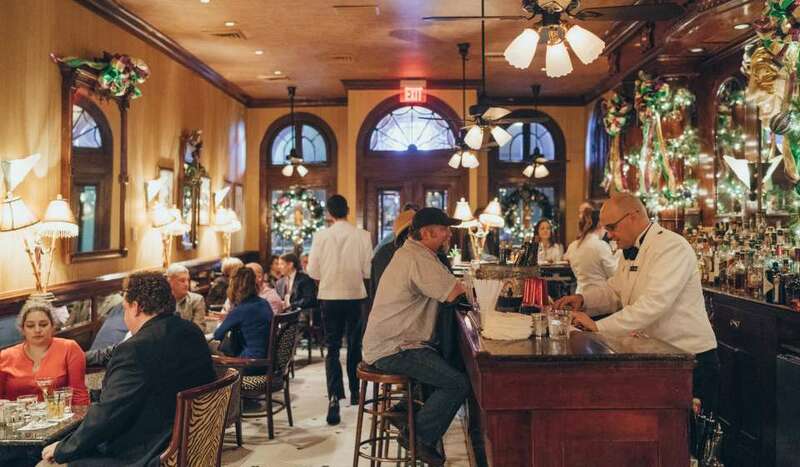 The dinner menu includes a choice of three courses, including corn and crab bisque, spinach salad or honey aiola shrimp on a bed of spinach to start, and New Orleans BBQ Shrimp, crawfish pie, and shrimp and tasso fettucini for entrées. For dessert, diners can choose banana nut bread topped with praline sauce and vanilla ice cream or white chocolate bread pudding. Call the restaurant at (504) 681-1034 for information or to make a reservation; reservations can also be made online at OpenTable. 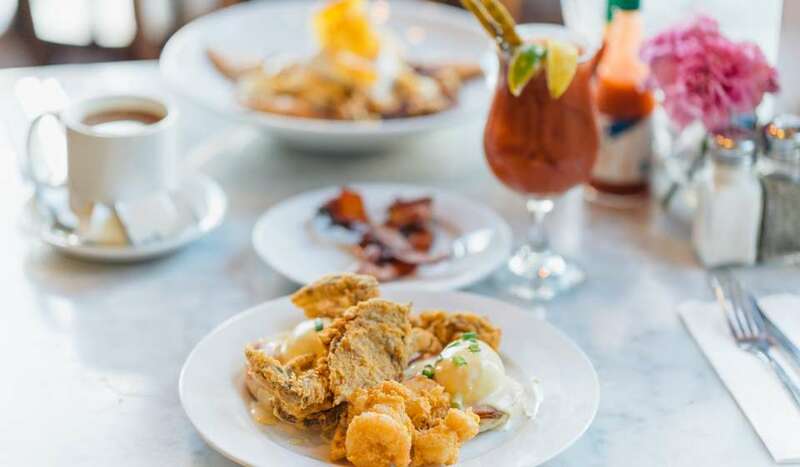 Sponsored by the New Orleans Convention & Visitors Bureau, COOLinary New Orleans Restaurant Month celebrates dining in "America&apos;s most delicious city" during the month of August. Participating restaurants offer diners two- and three-course lunch menus for $20 and under, and three-course dinner menus available for $39 and under. Reminiscent of a vintage street bistro, the relaxed atmosphere at Fulton St. Bistro | Bar along with its outdoor café seating along Fulton Street, provides the perfect place for social gatherings, group happy hours or as a destination to unwind after a long day. The restaurant&apos;s specialty gin bar and artisanal cocktail menu features New Orleans&apos; classics such as the Ramos Gin Fizz, a Riverfront Gimlet, and its rendition of the French 75 champagne cocktail. 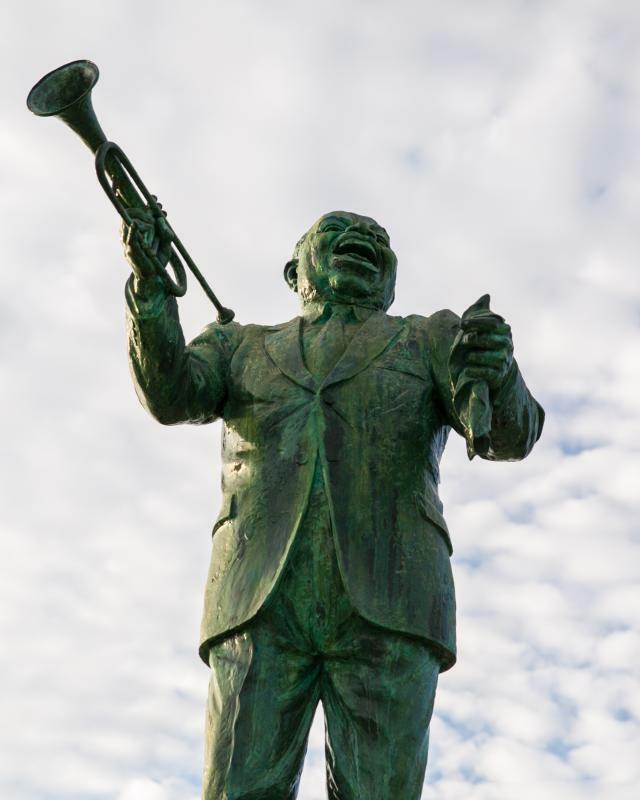 Located in the thriving cultural scene of the New Orleans Arts District, Omni Riverfront Hotel-fresh off a comprehensive renovation-offers the best of both past and present. 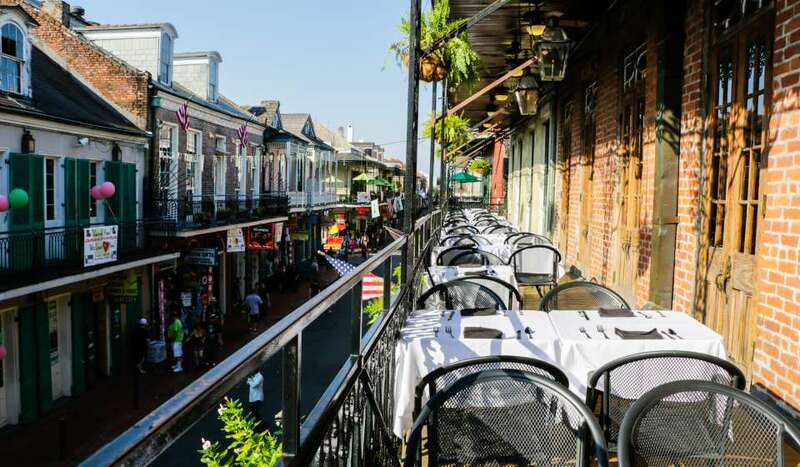 Just steps away from top attractions in the Big Easy, including the Ernest N. Morial Convention Center, the Contemporary Arts Center, and The Outlet Collection at Riverwalk, and only blocks from the French Quarter, this hotel features modern and luxurious accommodations with a vintage feel. The Omni Riverfront Hotel, located at 701 Convention Center Blvd., reflects the charm and mystery of New Orleans and features 202 guestrooms, nearly 4,000 square feet of meeting and event space, and the newly opened French-inspired Fulton St. Bistro | Bar. Omni Hotels & Resorts creates genuine, authentic guest experiences at 60 distinct luxury hotels and resorts in leading business gateways and leisure destinations across North America. With over 20 world-class golf courses and award-winning spa retreats, to dynamic business settings, each Omni showcases the local flavor of the destination while featuring four-diamond services, signature restaurants, Wi-Fi connectivity and unique wellness options. Known for its distinguished, personalized service, Omni leaves a lasting impression with every customer interaction, with a heightened level of recognition and rewards delivered through its Select Guest loyalty program and the company&apos;s "Power of One" associate empowerment program. The brand is frequently recognized by top consumer research organizations and travel publications. To get additional information or book accommodations, visit omnihotels.com or call 1-800-The-Omni.